Author’s Note: Team Zuhl is not affiliated with the owners of Bowcraft or the Purchaser of the property. With the Bowcraft property being sold (not by Team Zuhl) it appears that the amusement park will be razed. The current plan is for an apartment complex to be built on the site. I grew up in Cranford, and in my youth, Bowcraft was a place where I spent many, many days. Riding the rides, when I was a bit older (probably 17) we would go there for the arcades and mini-golf. I have fond memories of bringing my nieces and nephews there and my own children got to enjoy Bowcraft in their younger years also. So now, it is going to be a memory. But a memory will be kept alive as long as people keep talking and sharing about it. Here’s where you come in. Please leave your memories and photos about Bowcraft in the comments below. I’m sure that even though we will all miss Bowcraft, sharing these memories will help keep Bowcraft alive and will brighten the faces of many young and old. All opinions, information and data provided is deemed reliable but is subject to errors and omissions. Not intended to solicit other Brokers’ clients. We cooperate with them fully. How long will it take to sell my Union County home? 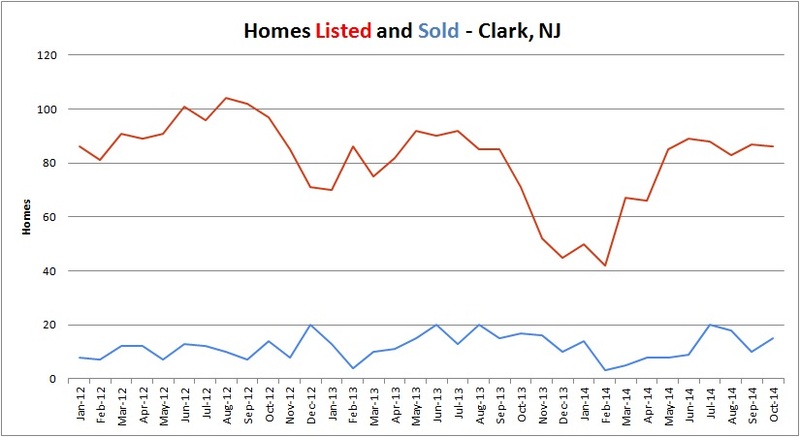 The average Union County home that was sold in 2014 was sold after 66.6 days with the range in Days on Market from 50 days (Cranford) to 105 days (Linden). Among the fastest towns were Fanwood with 51 days, Westfield with 53 days, and Garwood with 54 days. Among the slowest towns were Union with 96 days and Rahway at 85 days. 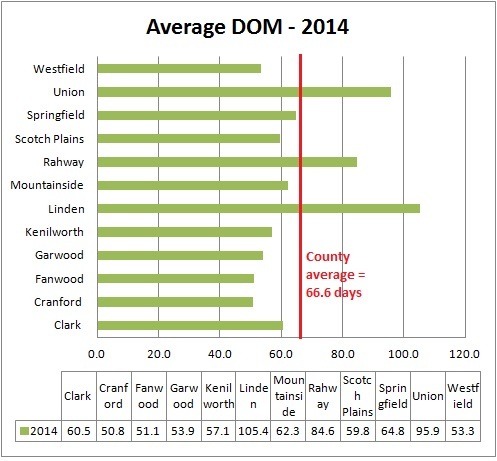 More great news – every single town in Union County had a faster average Days on Market in 2014 than in 2012. The county average showed that homes in Union County sold 14% faster in 2014 than in 2012. The biggest improvement in DOM were Rahway and Fanwood with a 33% decrease in time it takes to sell a home. The slowest improvement was in Linden which only showed a 5% decrease in time to sell a home. How does this affect you? If you’re a homeowner, you can improve the length of time it takes to sell your home by improving its condition. Another critical step is to choose a competent and professional agent who can market your home appropriately. When you’re ready to buy or sell a Union County home, please contact us for more information! What’s My Union County Home Worth? How Do Sellers Choose the Right Agent? 4 Ways to Get Union County Homes to Sell Quicker!! Did You Know? Clark, NJ, was incorporated as a township 150 years ago and was named for Abraham Clark who was a signer of the Declaration of Independence. In 2013, New Jersey Monthly magazine ranked Clark as 174th in its rankings of “Best Places To Live” in New Jersey. Schools: Today, nearly 15,000 people call this suburban township home. Public school children in Clark are served by Frank K. Hehnly Elementary School, Valley Road Elementary School, Carl H. Kumpf Middle School, and Arthur L. Johnson High School. If you’re thinking of buying or selling a Clark home, your first step is to educate yourself on current market conditions. Here’s what you need to know this month. Inventory: There are currently 58 single family homes offered for sale in Clark. Please click here to browse listings and then contact us for your private showings. The inventory hasn’t yet begun its typical winter slow down. By this time last year, the inventory had dropped to about 70% of the summer high but this year we’re holding steady. Good news for sellers – as inventory is holding steady, so are prices. The average sale price of a home in Clark in October, 2014, was $459,300, slightly above the 12 month average of $415,162. Homes may be seling at the same price as they did all summer, but they are definitely selling more slowly. The average sold hom in October had been on the market for 75 days compared to 54 days in August. When the inventory remains high through the autumn, prices tend to drop as sellers get anxious. Since prices have held steady through the autumn, this winter may see a drop as sellers agree to lower prices in order to end their increasingly long Days on Market. There are so many houses on the market that buyers really have their pick, but buyers need to be prepared to pay full price. Last year, prices really didn’t drop until February, and even then they never got as low as the previous summer. If you want to sell your home, you need to price it competitively and keep it in top notch showing condition in order to stand out from the large pack. If the time is right for you to buy or sell a home in Clark, Team Zuhl is here to help you every step of the way. Please give us a call at 908-917-4189. How long will my Union County home be on the market? What’s a Comparative Market Analysis? Most real estate agents will offer you a free Comparative Market Analysis. A Comparative Market Analysis, or CMA, is not an appraisal but it serves as an estimate of the market value of your home. It’s a good indicator of what your home will likely sell for in the current real estate market. Your home’s value is affected by its location and condition as well as by the conditions of the local real estate market. 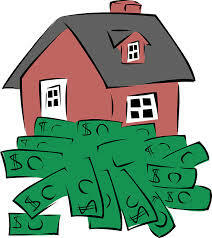 It is not affected by how much you owe on the house or how much money you’ve invested into the house. How is a CMA calculated? In a CMA, your property is compared to other recently sold properties of similar size and similar neighborhood. We also compare the tax assessment of recently sold homes in your neighborhood to their sale price and calculate a assessed value to market value ratio for your neighborhood. Then, we can plug in your assessed value and determine a likely market value. ..
How can you get a CMA? Most realtors will provide you with a CMA free of charge. Don’t hesitate to contact us at 908-917-4189 or at TeamZuhl@gmail.com for your free CMA today! Buyers and sellers in Union, NJ, need to know the market details before they make any decisions. Here’s what you need to know this month about real estate market values in Union. For an analysis of the data, please click here. For more information, to browse listings, or to request a Comparative Market Analysis, please click here or call us at 908-917-4189. 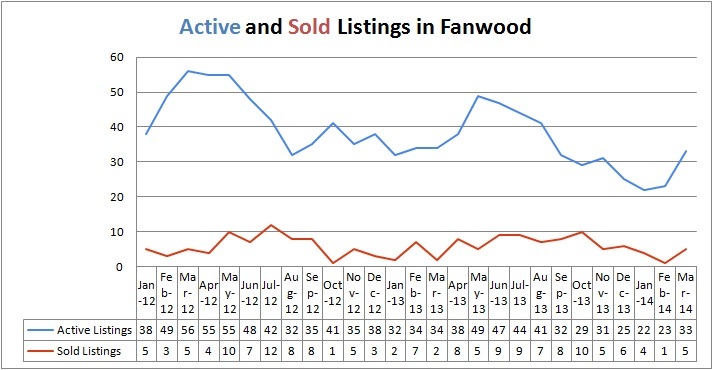 Inventory: There are currently 38 homes offered for sale in Fanwood at an average list price of $459,500. Nine homes were sold in April. In 2013, the inventory got as high as 49 homes in May and as low as 25 homes in December. Prices: There were nine homes sold in April at an average sale price of $402,000. The average sale price over the last 12 months was $409,622 with the highest in July of 2013. 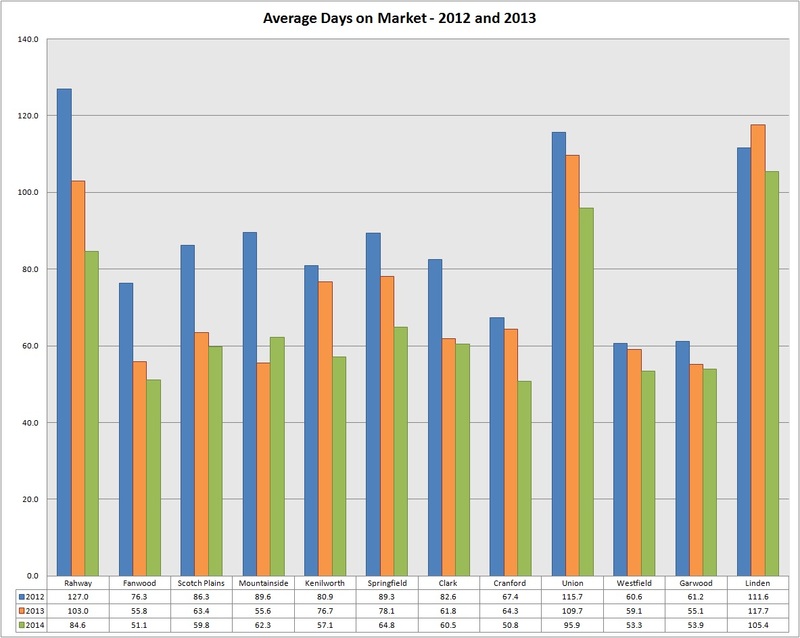 Days on Market: March was sluggish in Fanwood with the average home selling after 111 days on the market. Things have certainly picked up in April when the average days on market was 72 days – still slower than the last 12 months average of 60 days. What does this mean to the home buyer or seller in Fanwood? Call Team Zuhl today! What’s up with Westfield’s Real Estate Market? One of the hottest towns in Union County is Westfield. Great schools, fantastic downtown shopping and restaurants, and an easy commute to NYC make it one of the most sought after towns for home buyers.